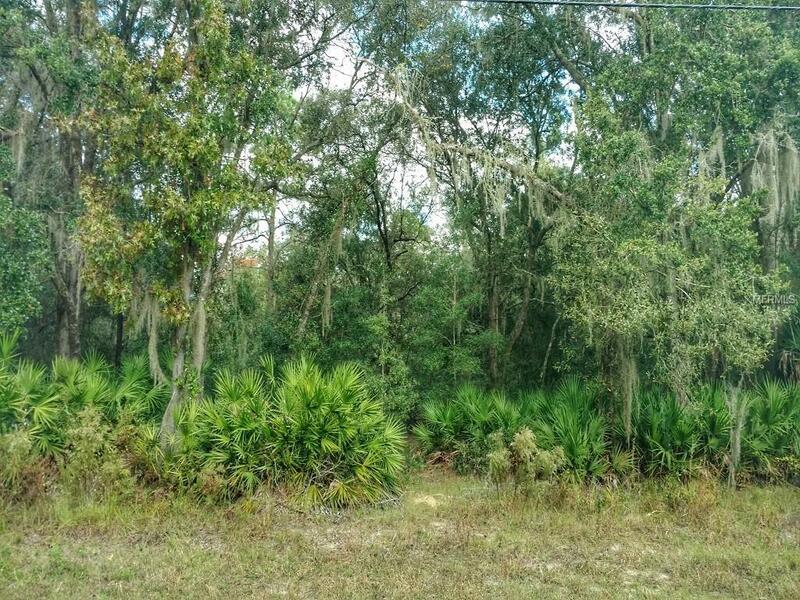 5+ acre oak scattered tract located in Shamrock Acres, Crystal River. 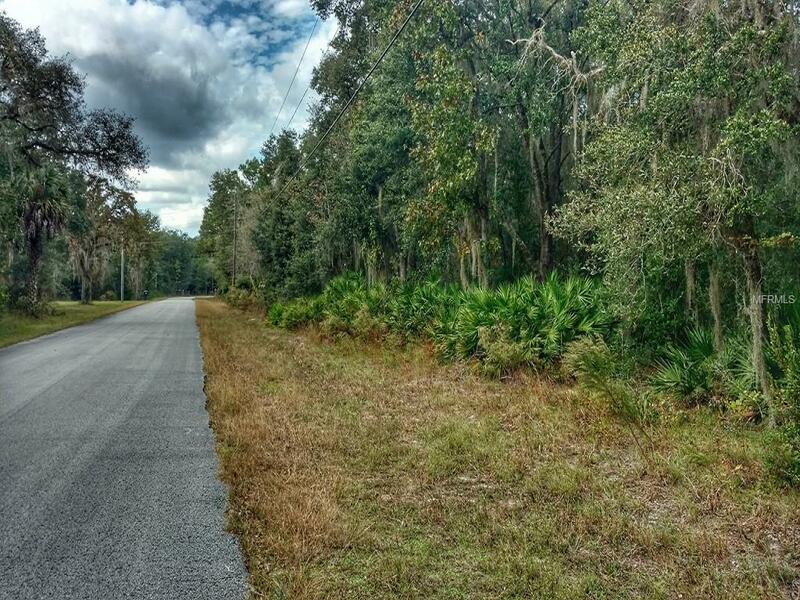 This is a beautiful equestrian friendly neighborhood with large oaks and winding roads. 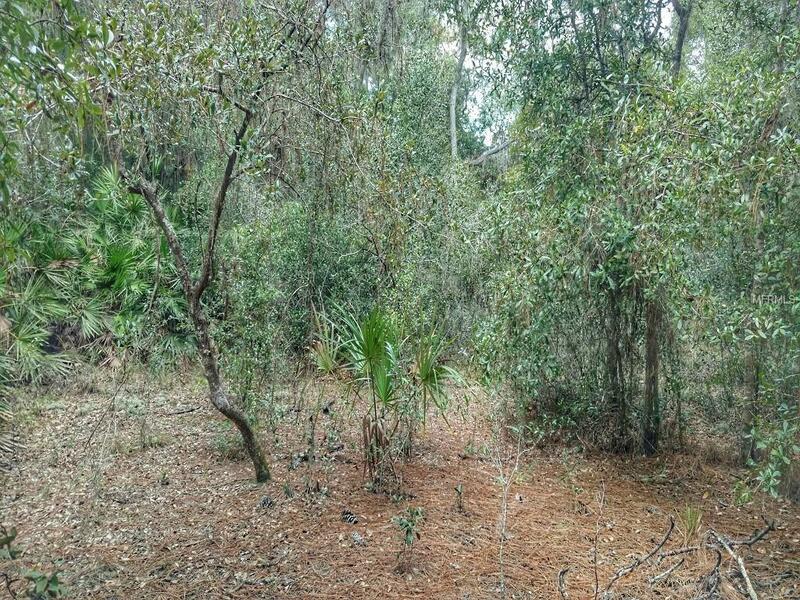 Great location less than 10 minutes to downtown and boat ramp. Owner financing available with 10% down. Listing provided courtesy of Sunshine Realty Company Llc.